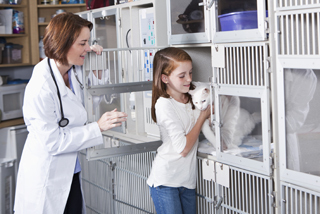 The unfortunate truth has always been that many cat owners feel that the only appropriate time to take their kitty to see the veterinarian is when ill or injured. DPC Veterinary Hospital strives to educate cat owners on the importance of routine, annual visits for every cat. 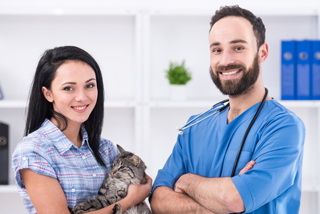 We proudly offer a wide range of low-cost vaccination packages geared toward making it easily accessible and affordable to bring your pet in, even when he or she is not sick. 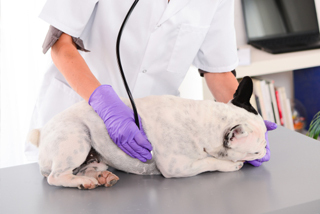 An important aspect in developing a close relationship with your veterinarian and veterinary clinic is making sure to come in for routine check up's. During such routine visits, the doctor will check your cat's teeth, listen to the heart and lungs, check the vital signs, and evaluate the body. We will let you know if your pet's dietary habits are in need of change, or if any diagnostics are needed. This will help you to treat any potential health risks before they advance. Your cat's health is important to us, and we want to make sure that your pet lives a long and healthy life! In addition to routine care, our Fort Lauderdale area veterinary clinic offers low-cost spaying and neutering services and feline dentistry. We perform surgery 7-days a week and our experienced surgical staff is among the best in all of South Florida. We also provide surgical services for trapped feral cats, and are happy to discuss such services with our clients upon request! 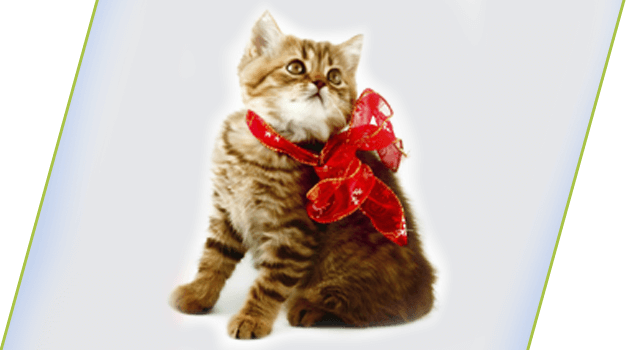 Spaying or neutering your cat, while stressful, is an absolute vital part of prevention. Felines that are not spayed or neutered are at risk of infections, cancers, and other disease. The procedure also assists in preventing or curtailing certain undesirable behaviors, and in eliminating the recurrent heat cycle in females. It also, of course, negates the possibility of unwanted litters of kittens. We offer quality care at an affordable price. 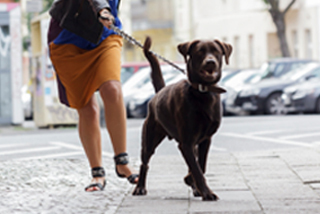 Each pet is treated with the loving care they deserve and monitored closely when in our care. If you have any questions regarding spaying or neutering, or would like an estimate for the procedure please contact us today and our front desk staff will be happy to go over everything with you!